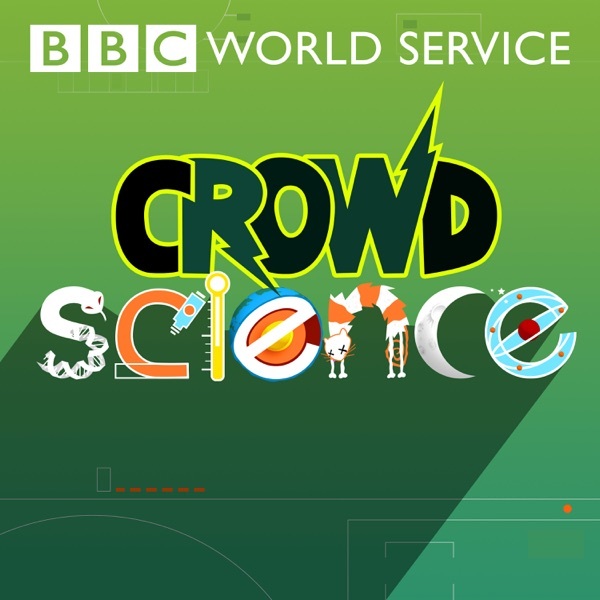 CrowdScience | Listen Free on Castbox. When will an African visit Mars? What do clouds feel like? Where was the last place humans made home? Could a ‘zombie’ virus kill us all? the expert doesn't know what she's rejecting about OMAD. simply pushing carbs carbs carbs. Sport is masking the poor diet of carb eaters. what is the nutritional value of bread and rice she's talking about? there's a poluler singer duo band named BnS in Sri Lanka. the singer by the name Bathiya who can't speak properly but sing so well that got them some international awards also. I am a night person and my body would naturally want to keep the hours of sleep at 2am, wake at 10am.. was so weird to hear someone else say this! !